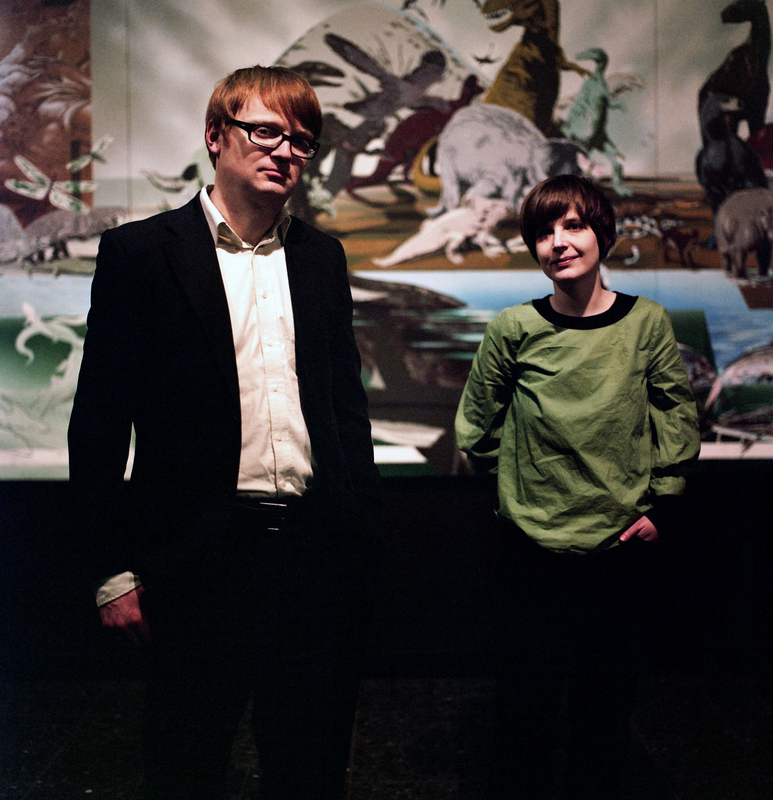 All songs written by Johanna Maier and Tom Hilverkus. Copyright Control. Recorded 2013 at West Street Loft, Shoreham-by-Sea, and Flipflop, Brighton. Trumpet recorded by Gary Olson at Marlborough Farms, Brooklyn. Engineered and mixed by Joe Watson at Flipflop, Brighton. Mastered by Jon Chaikin at NonStop Sound, San Francisco. (P)&(C) 2014 Felicite Ltd. The copyright in this sound recording and artwork is owned by Felicite Ltd t/a Félicité Records. "Annihilating all that's made. 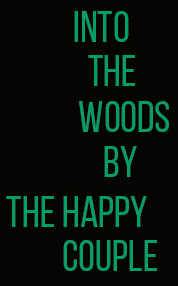 To a green Thought in a green Shade"
Into The Woods is the full-length debut by The Happy Couple. The duo have been making music together for over a decade - albeit with a hiatus that lasted several years. This album marks a departure from their earlier efforts, which were firmly rooted in jingly-jangly indiepop - not by accident, their last single from 2008 was released on Slumberland Records. 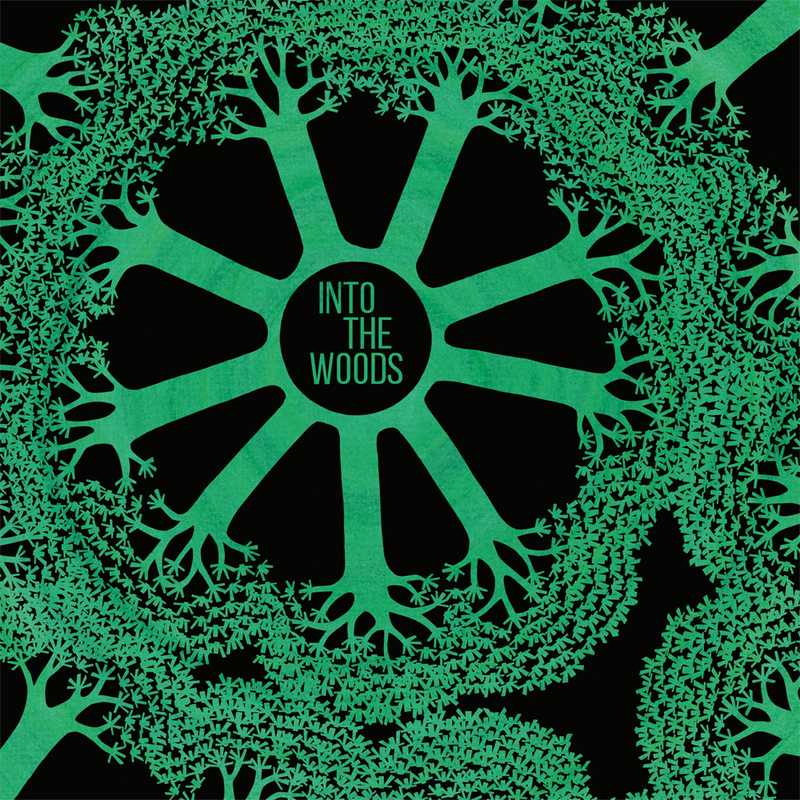 Although this background is still easily discernible, on Into The Woods their admiration and considerable knowledge of other genres plays a huge part; especially singer/songwriter, folk/psych and electronic rock from the late sixties and early 70s. 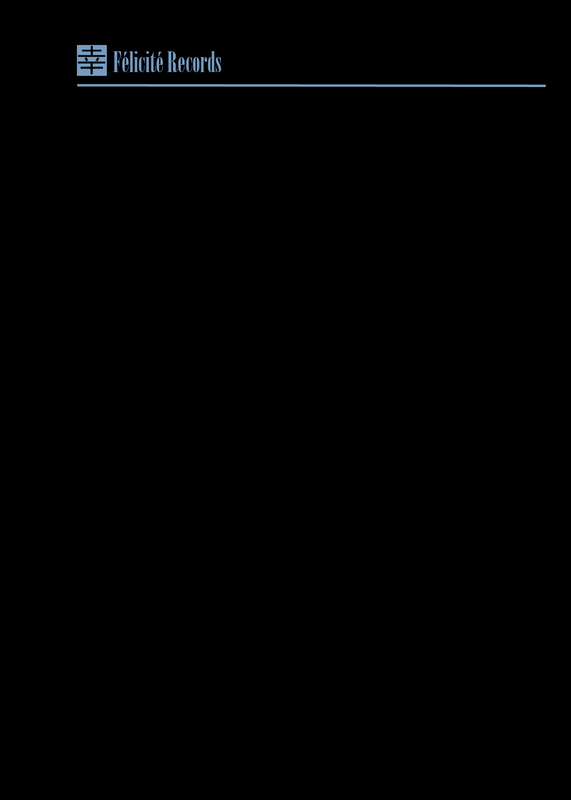 The influence of classic albums and bands, such as Wendy & Bonnie's Genesis, The Feminine Complex, The United States of America, or Yester & Henske's Farewell Aldebaran, is undeniable. These ten new songs consequently cover a range from quiet, introspective piano tunes to surprisingly explosive outbursts of guitar noise. It is unusual and perhaps remarkable that The Happy Couple collaborate on their songwriting via e-mail. Only after they were satisfied with their already-almost-perfect demo versions, the final touches were put on at the studio of Joe Watson (Junior Electronics; Stereolab). The only other contributors were Grant Allardyce on drums, and personal friend Gary Olson (The Ladybug Transistor), which accounts for the intimate feel of this record. This works well with the overall theme of - not putting too fine a point on it - working through the experience of love and loss, and everything that happens between Going Away and Coming Home.